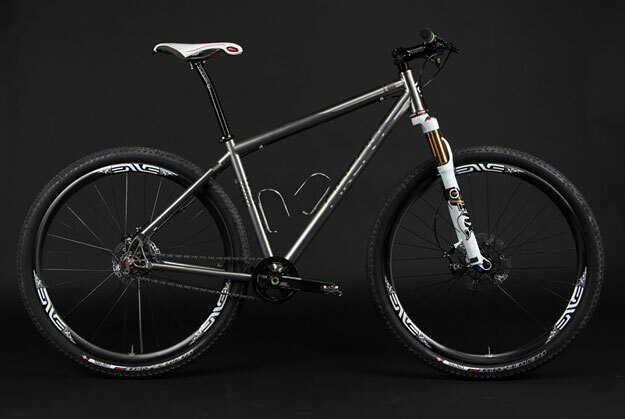 This weeks Titanium Tuesday is brought to you by Firefly Bicycles and this magnificent mountain bike. Considering Firefly Bicycles and only a year-and-a-half old, this is truly something special, I cannot wait to see what they produce in a few more years time. More information and pictures here at CycleEXIF.